This is a premium electric shaver for men. 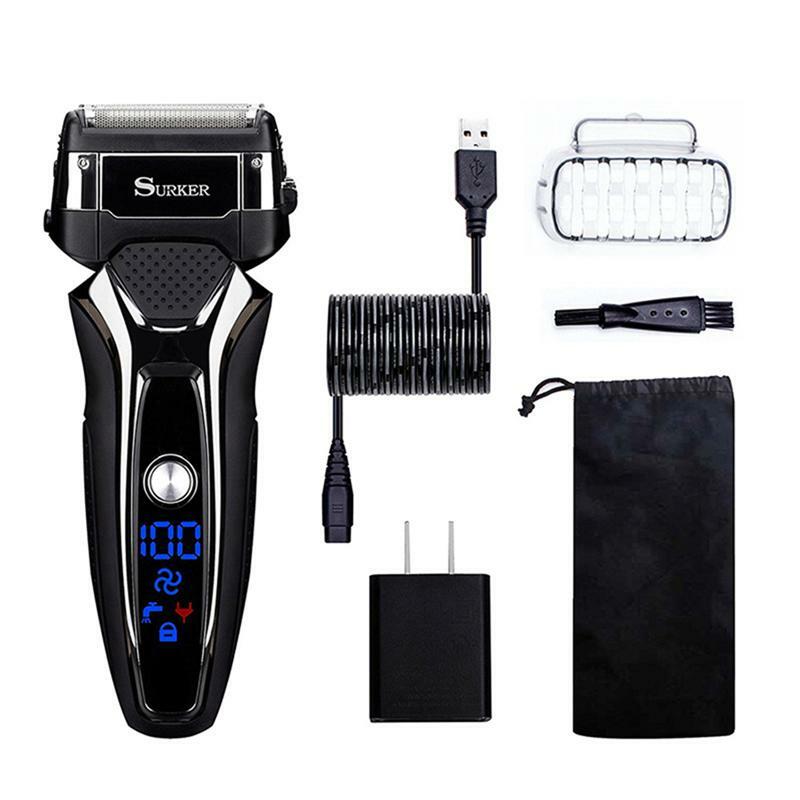 Nice body shape mens electric shaver with ergonomic design, making it comfortable to maneuver the razor around your face. 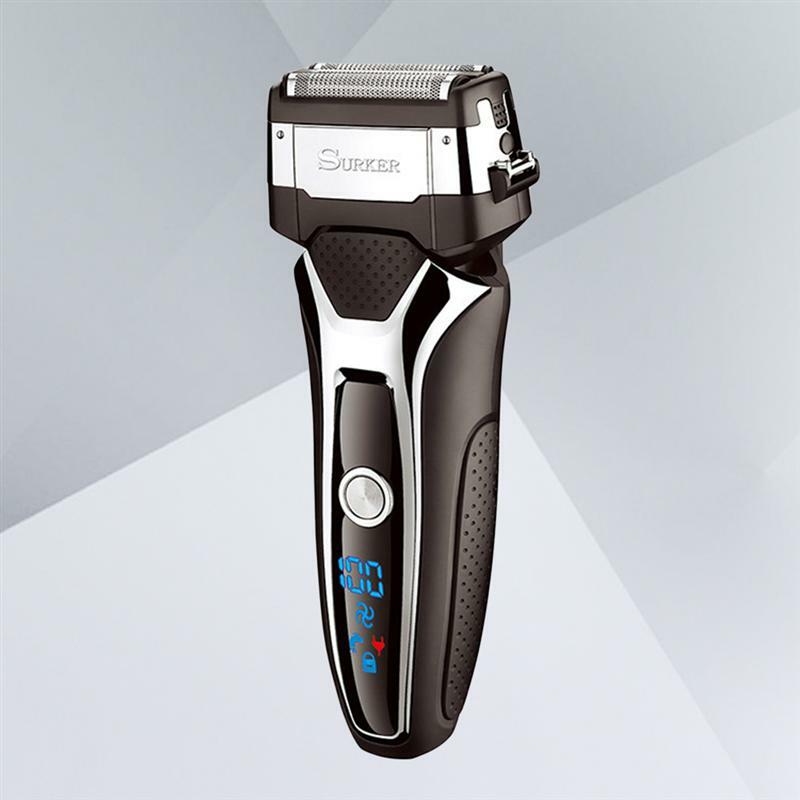 Ergonomic design for good grip while shaving and good contour. - Size:About 15.5 x 5.5 x 3.5cm. 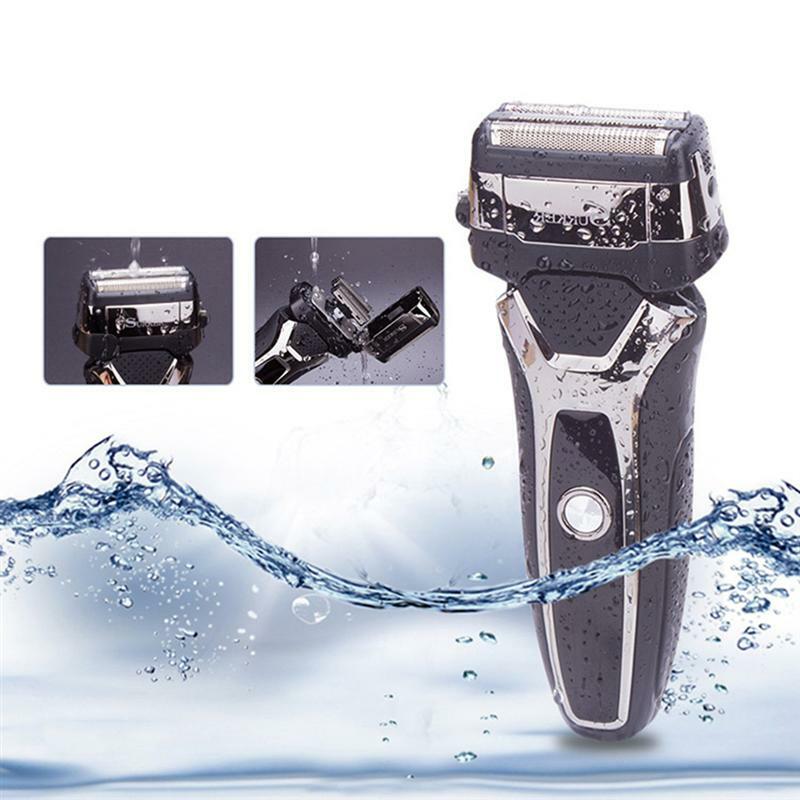 - Wet & dry use, waterproof for comfortable and smooth shaving under the shower. - LED screen indicates battery capacity and shows icon to remind cleaning the machine. - Different shaving elements and normal or acceleration mode work together for close and gentle shave. 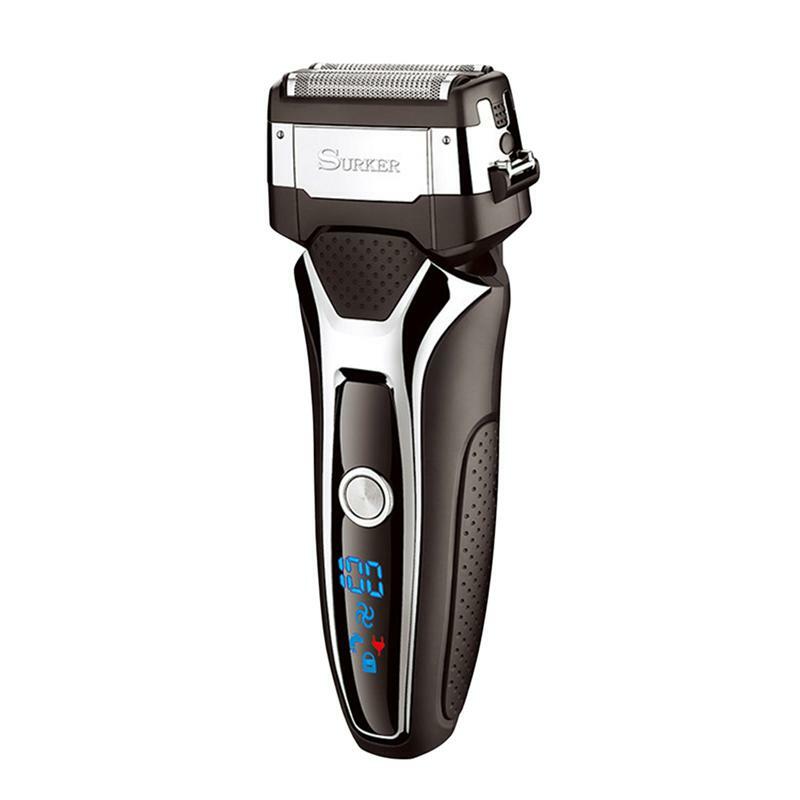 - 1.5 hours fully recharge provides 90 minutes cordless shaving under normal mode. - USB plug charging gives more flexible ways to recharge, perfect for your travelling.